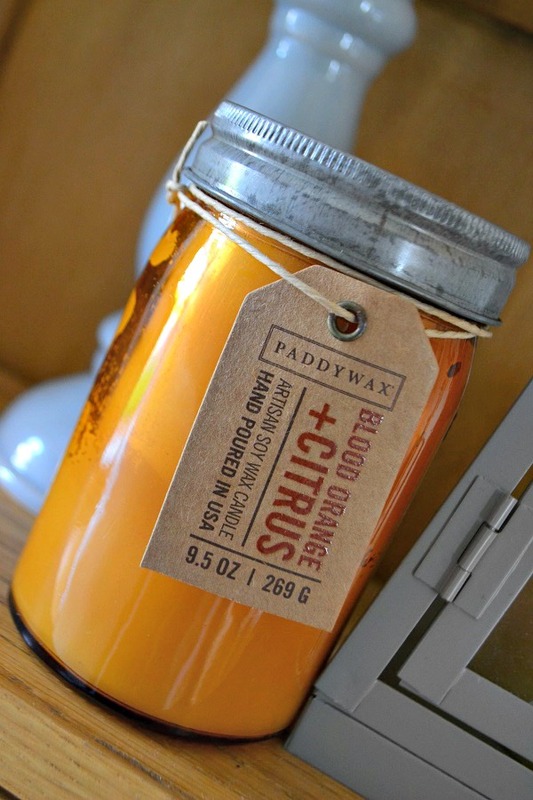 Our signature Paddywax Relish Soy Candle Blood Orange and Citrus are hand poured into a 9.5-ounce Orange vintage relish jar. 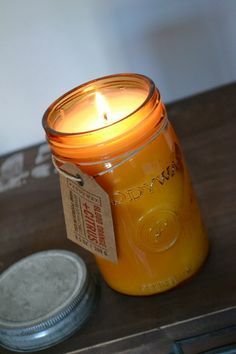 Relish Soy Candles burn for 60-hours. I recently came across this scented candle while perusing the website. 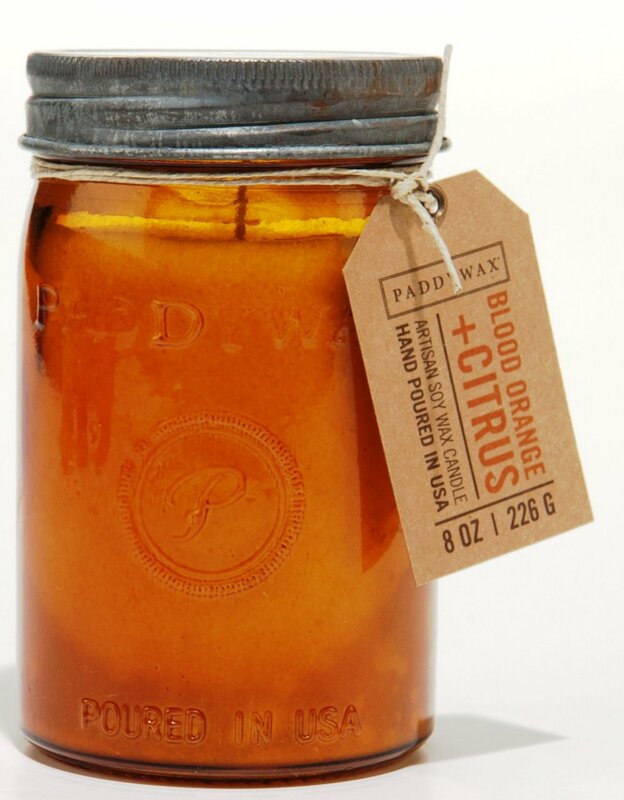 I have never seen a candle scent in Blood Orange. I don't even know how they captured the sent -but it smells amazing. Its fresh and citrusy with a sublime Blood orange smoothness. I love it. It burns cleans and fills the room with this amazing welcoming aroma. 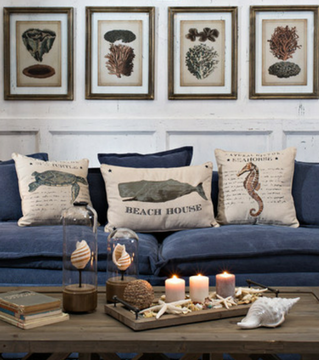 It just transforms a wintry or cold raw day into instant summer. Love it! OMG! This candle is a slice of heaven! This by far is one of the most amazing scents I have ever smelled. The scent is so fresh and citrusy that you almost feel like eating an orange! It is a must have!